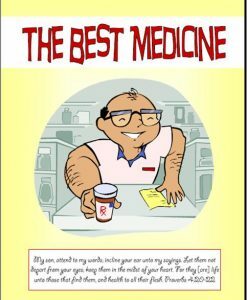 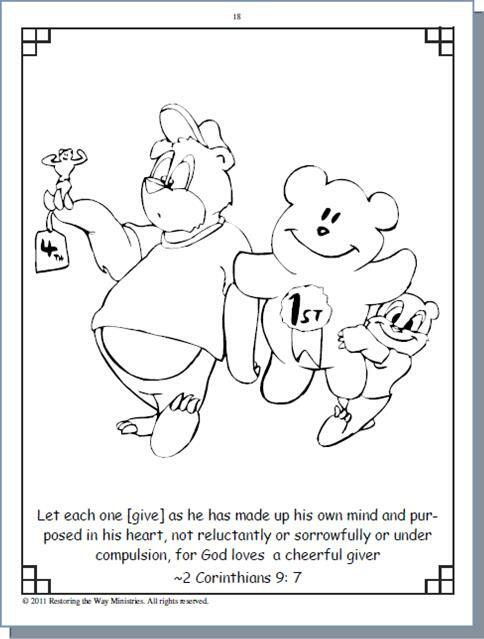 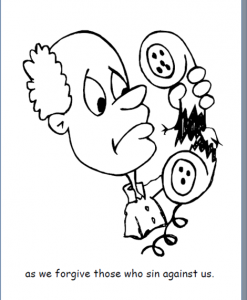 This 32-page book is a coloring book and Bible study about GIVING and CARING. 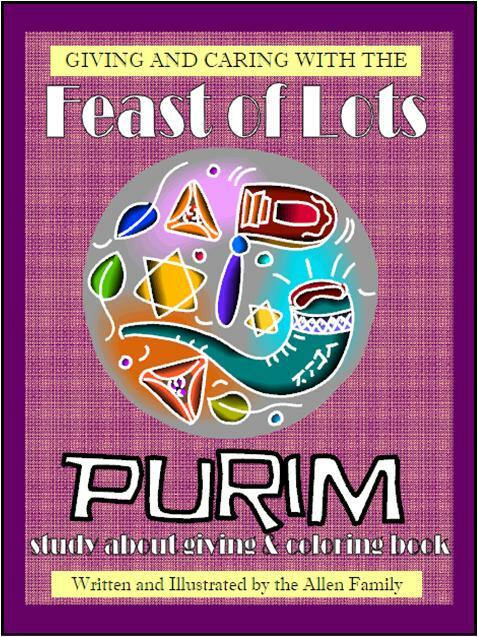 We celebrate the Feast of Lots (Purim) with GIVING to OTHERS. 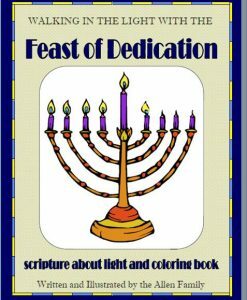 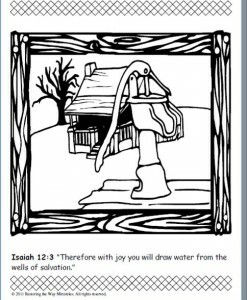 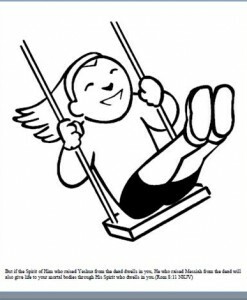 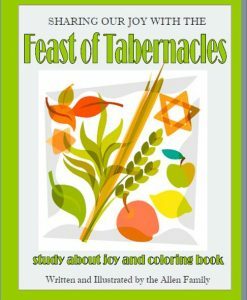 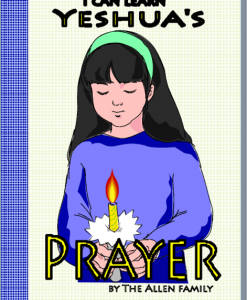 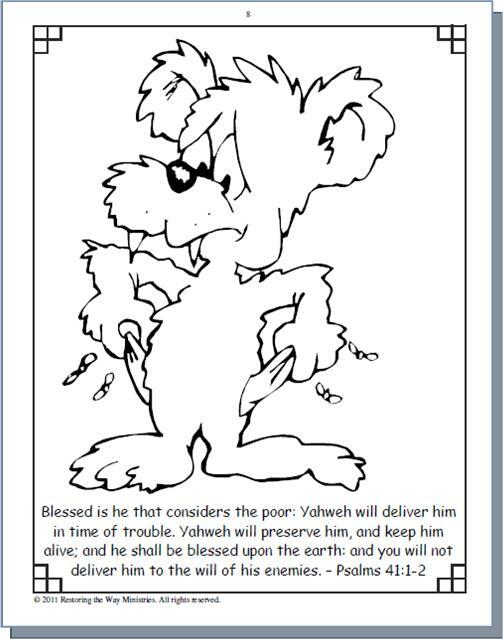 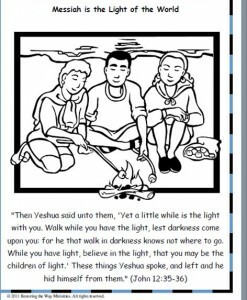 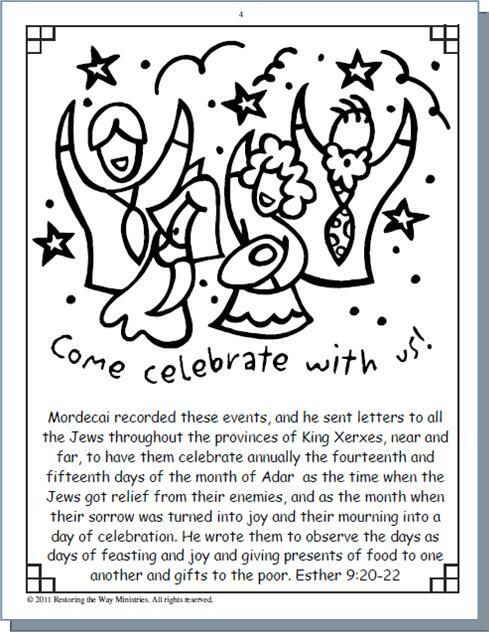 This coloring book explores the scriptures and shows children where to find the scriptures about these topics.Digital Download.